The goal was to honer individuals in the community that are instrumental in molding and developing the students in Duval County. Community representatives and students were on hand to celebrate the honorees who were also entertained by local students. The chapter honored eleven individuals that have gone above and beyond their job descriptions to educate and support students. 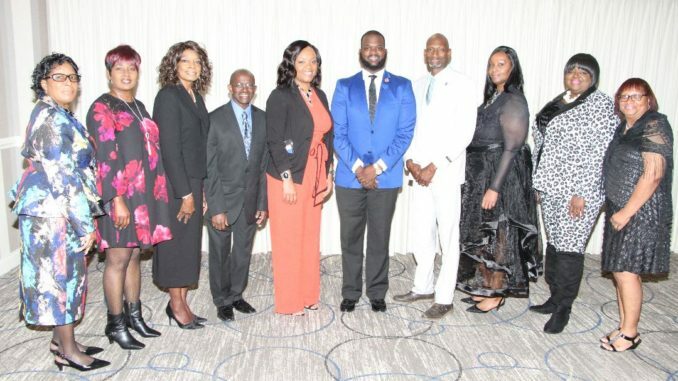 Recipients were honored for the hours spent engaging in teaching, guiding, and directing students to find their purpose and path towards success. 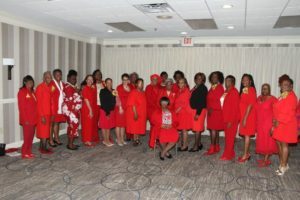 Shown below are chapter members (l-r): Edith Witherspoon, Jacquelyn Williams, Sharon Linton-Gallon, Jhordan Speed-Johnson, Roseland Johnson, Letecia Newman, Kenya Smarr-White, Olga Napoleon, Regional Director Delores Hills, Lonnye DeSue, Joyce Taylor, Martha Johnson, Mary Smith, Carolyn Adams, Elandra Wilkins Jones, Jeanette Ali, Tiauna Benton-Thorbs. 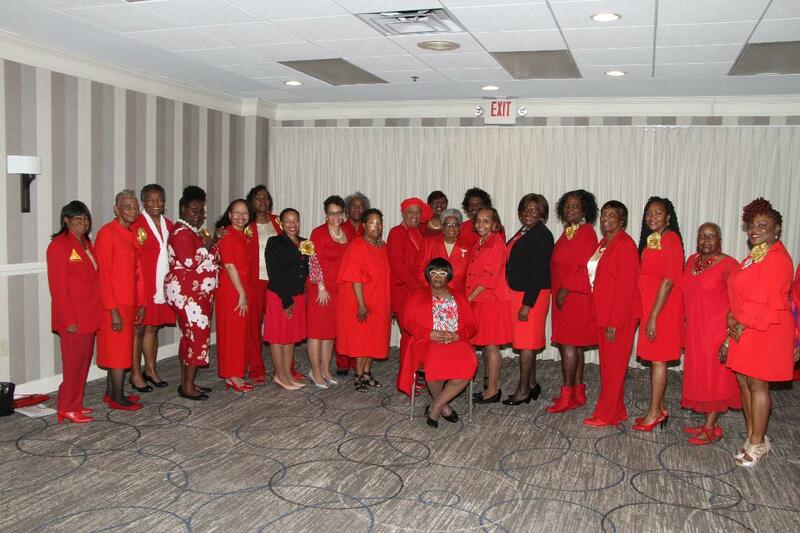 Back Row Left to Right: Maggie Jones, Clara Smith, President E. Trudy Dixon and Doretha Smith.